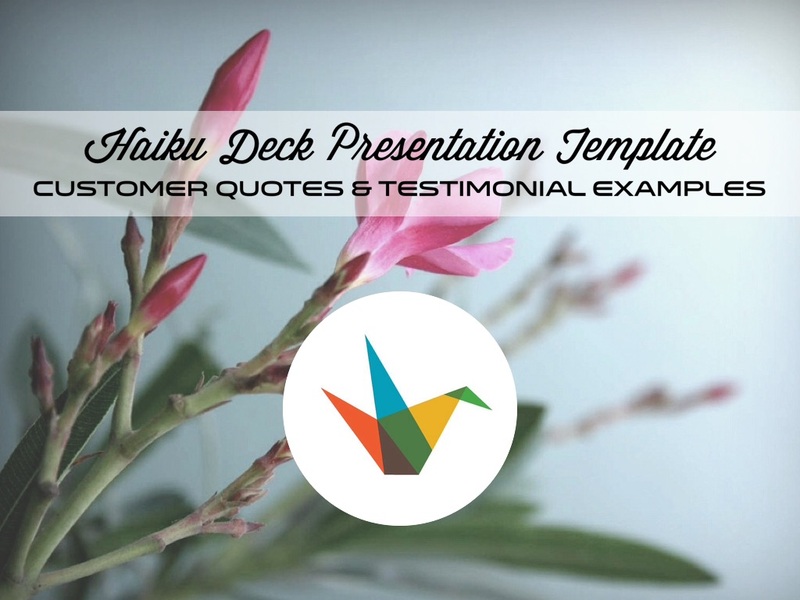 Simple, beautiful, flexible presentation template to capture testimonial examples from a conference or event. 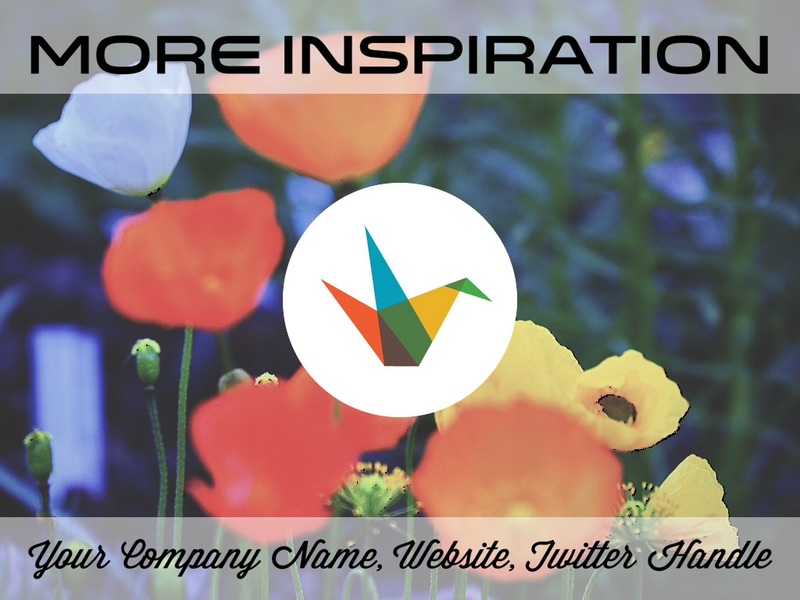 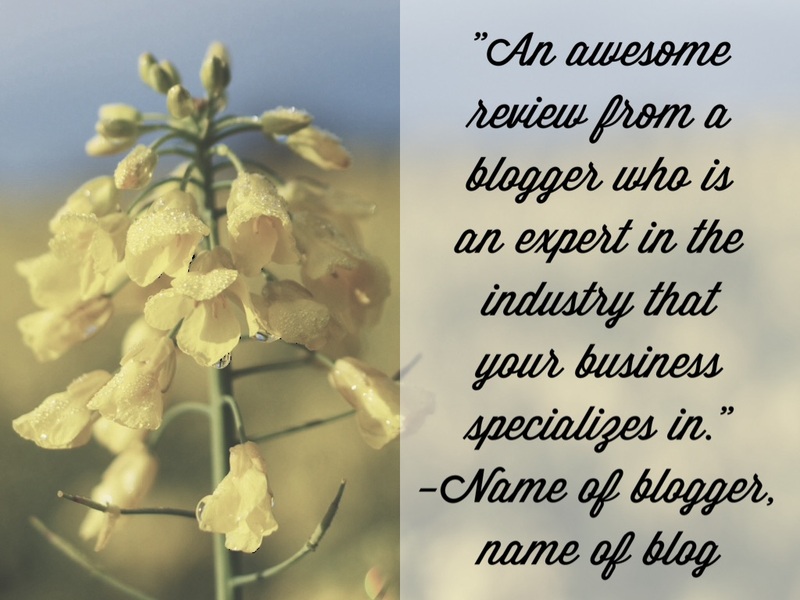 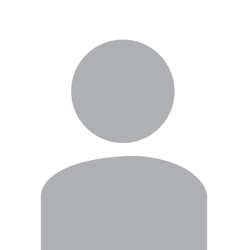 Ideas: embed in blog or website, post to social media channels, email to event attendees. 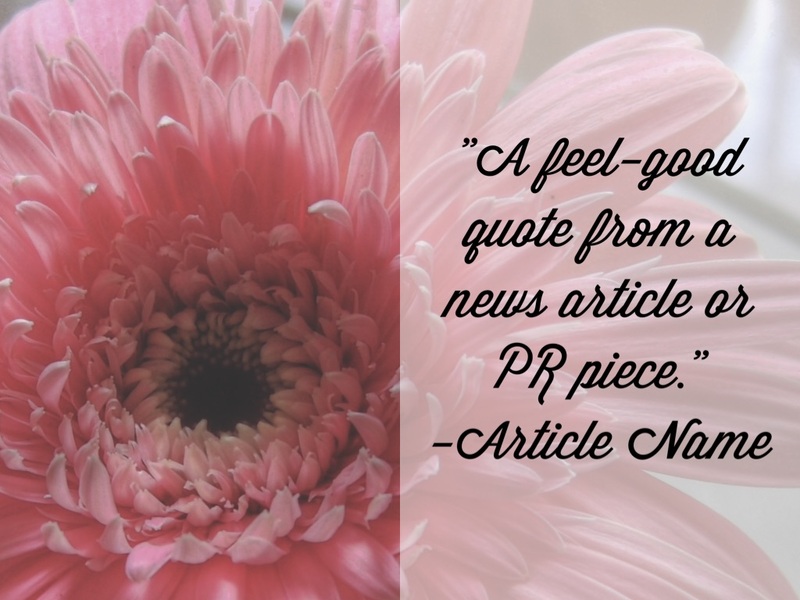 "A feel-good quote from a news article or PR piece." 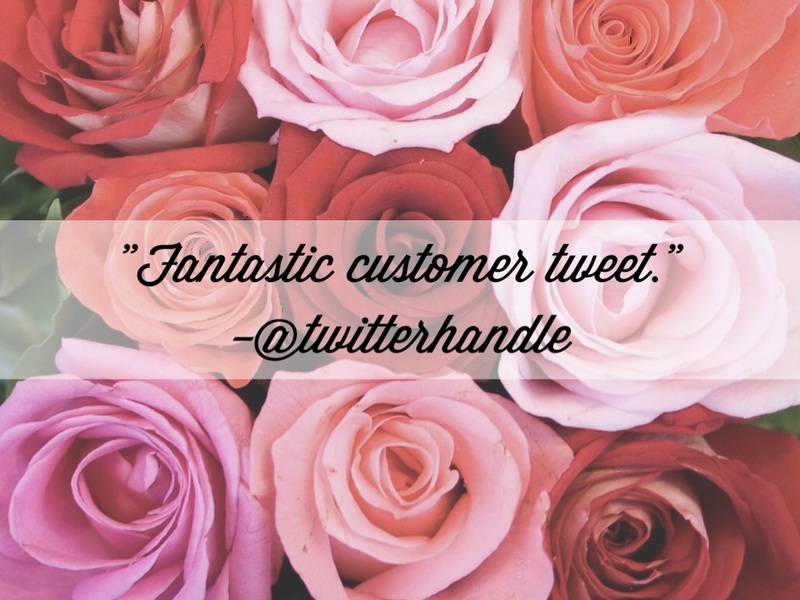 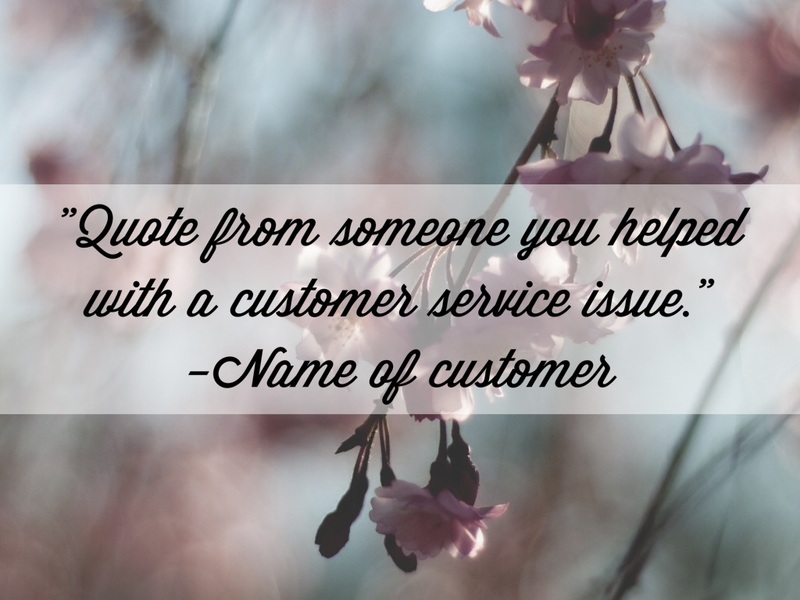 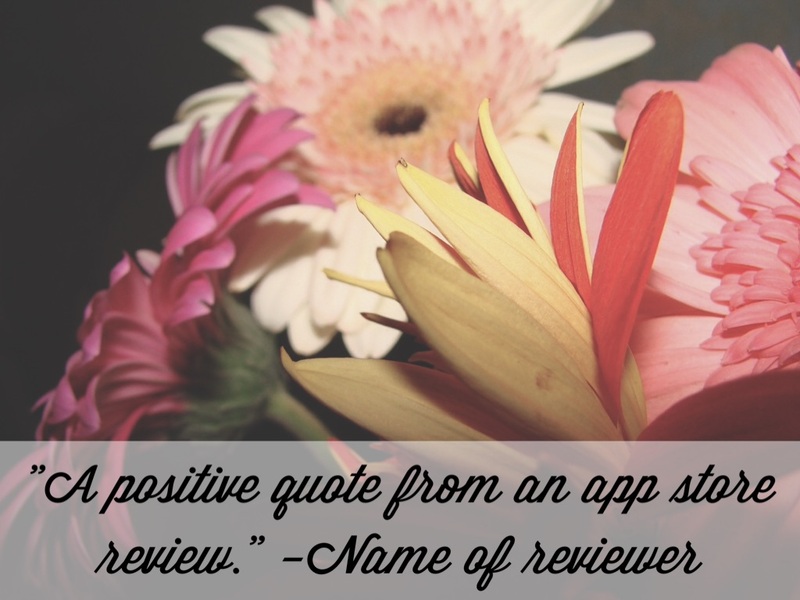 "Quote from someone you helped with a customer service issue." 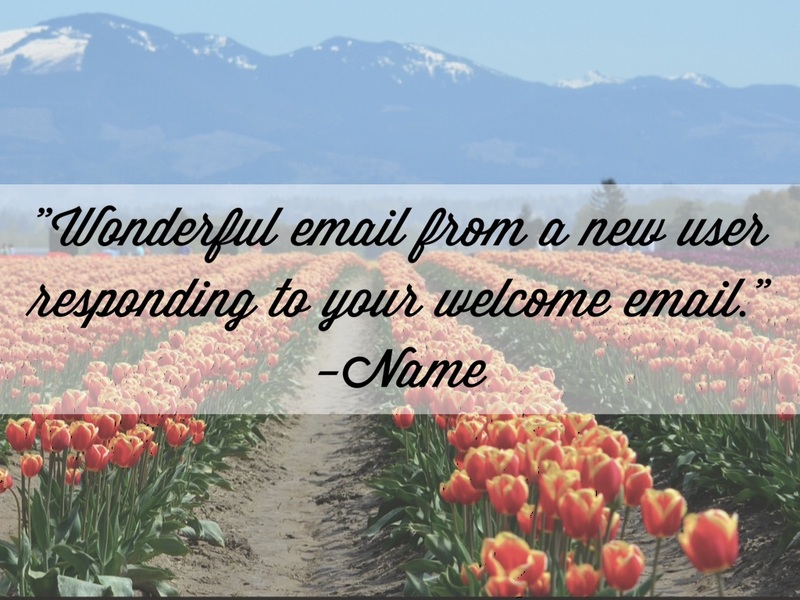 "Wonderful email from a new user responding to your welcome email."